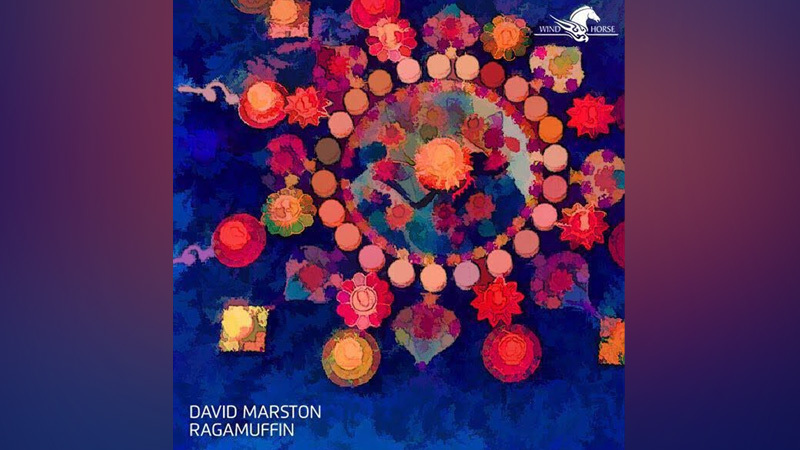 Inspired by Diwali – the ancient Indian festival of lights – Jamaican producer/DJ David Marston has recorded the lovely new track “Ragamuffin” for Wind Horse Records. David is known for expressive singles on Soul Clap Records, his guitar collaborations with Nick Monaco on the album Half Naked, and his Jamaica-inspired Island Life collaboration with Nick. On “Ragamuffin”, David Marston blends his deep house proclivity with an Indian influence, introducing a siren-like ‘eastern’ female vocal to the swinging four-on-the-floor beats. Gentle chords and a joyful, bubbling arpeggiation further enhance the mood, bringing the age-old spirit of celebration to global floors. “Ragamuffin” is hypnotizing and exuberant…this one’s made for special moments.